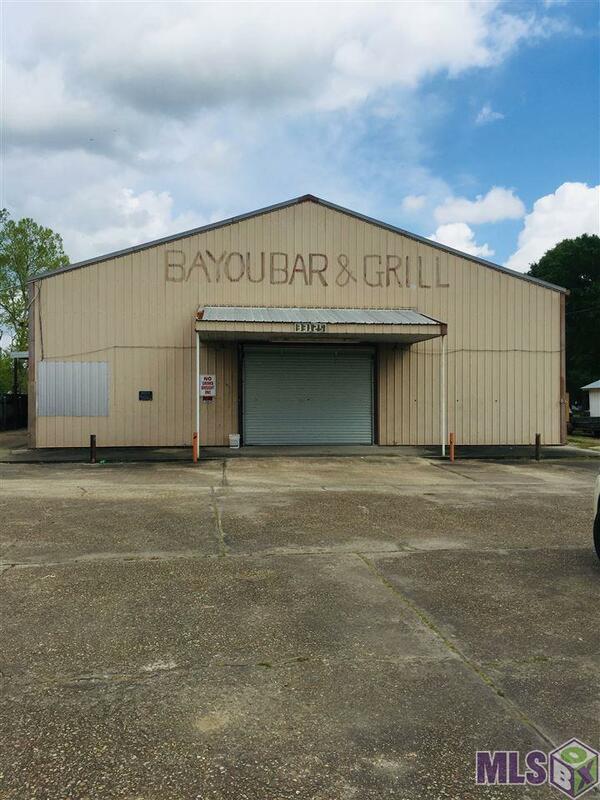 Located in Bayou Sorrel area; previously operated as Bar and Grill; large open warehouse building located next to convenience store. Covered work space in the rear of property (approx 28'x58'). 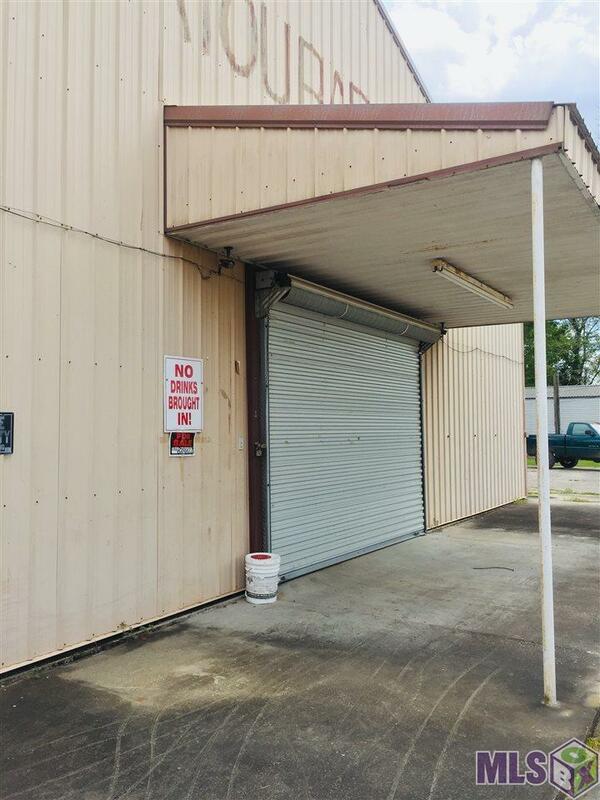 Drive through possible on both sides of property. 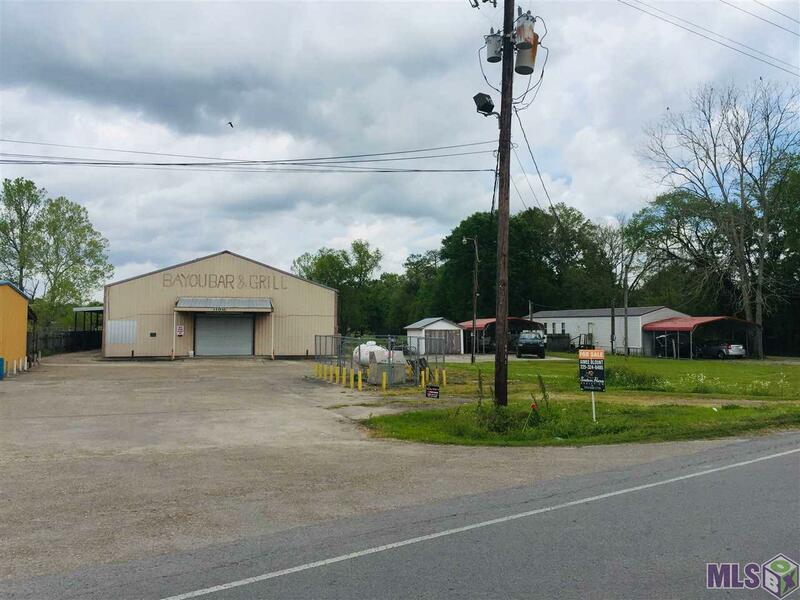 Public Boat Launch within 6 miles of property. Area has marine traffic and related service providers. 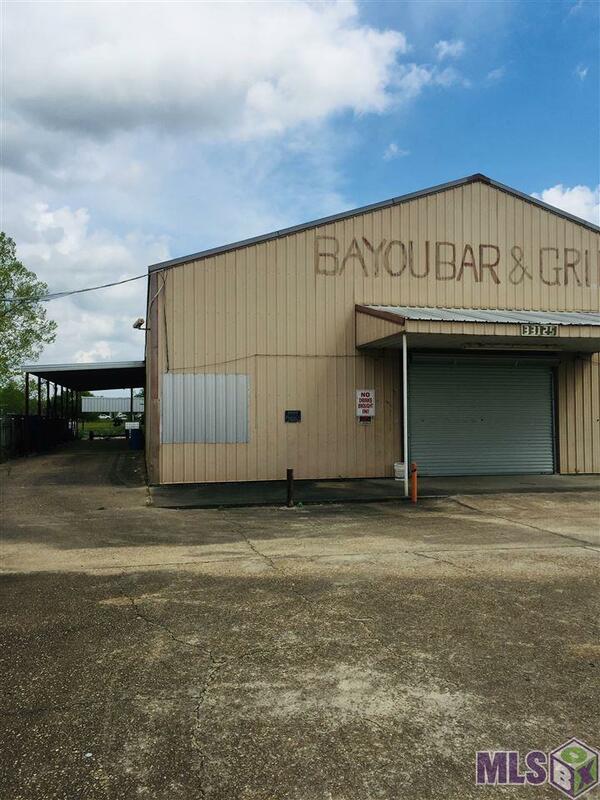 Listing provided courtesy of Southern Homes Realty, Llc.© 2019 Multiple Listing Service of the Greater Baton Rouge Association of REALTORS®, Inc. All rights reserved. Information Deemed Reliable but Not Guaranteed.